You’ve come to the right place if you’re seeking answers to our most frequently asked questions. 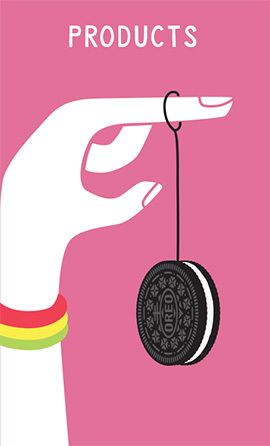 Is Oreo suitable for vegetarians? 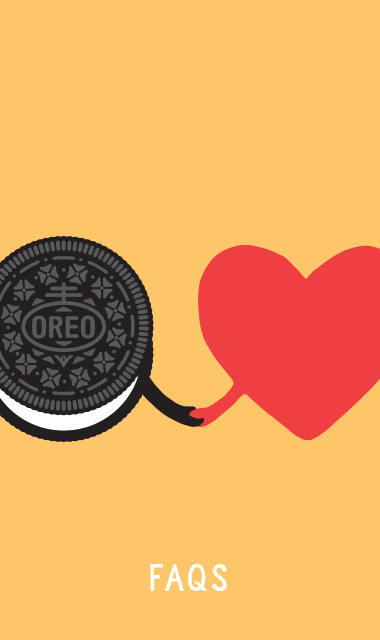 Yes, our Oreo products are veggie-friendly! Is Oreo suitable for vegans? No, Oreo have milk as cross contact and therefore they are not suitable for vegans. 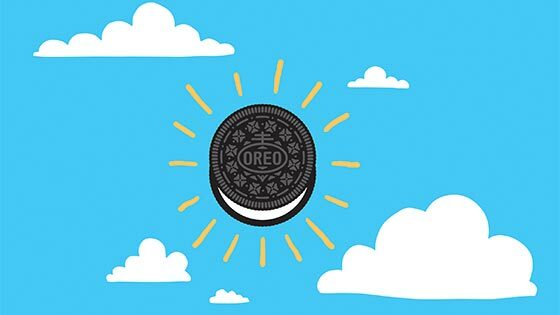 Unfortunately not as we use wheat in the Oreo recipe. Oreo products do not contain nut or nut traces. 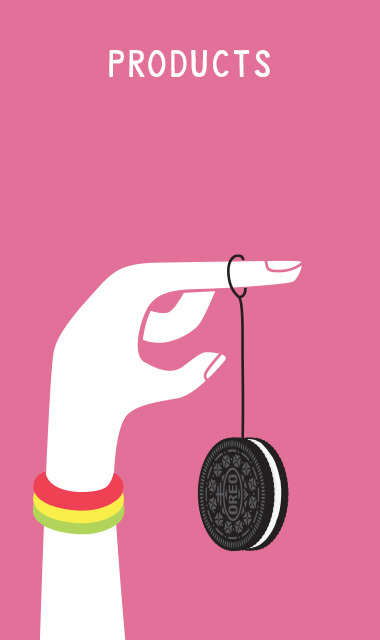 Yes, our Oreo recipe does contain soya. 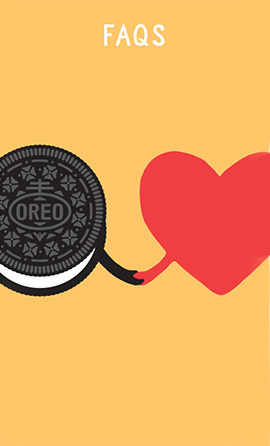 No, Oreo is not Halal approved. 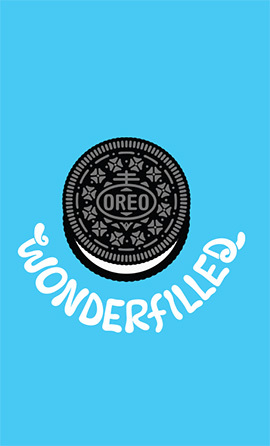 No, Oreo is not Kosher approved. 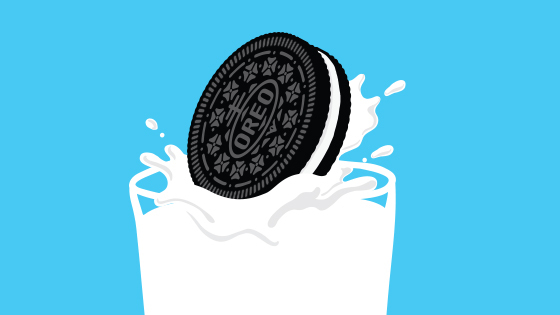 Is Oreo suitable for lactose/dairy free diets? No, because of the cross contact of milk. Where can I buy the different Oreo varieties? 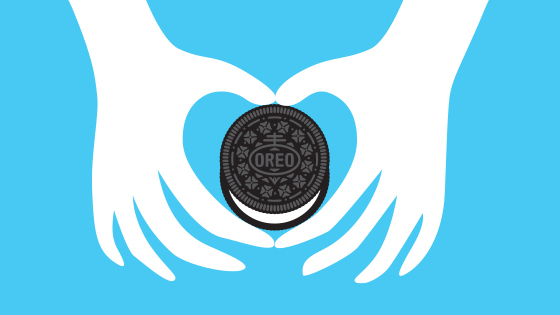 You can find our Oreo products in most major retailers in the UK. How do I eat an Oreo? 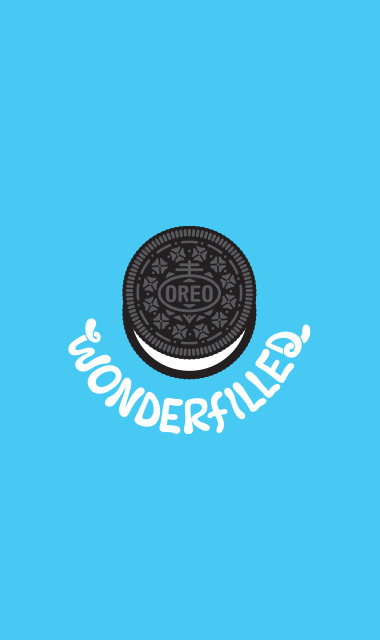 The majority of Oreo products are produced in Spain, however some are also produced in Czech Republic and Ukraine.